Readers have spoken! 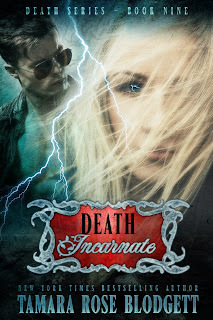 I will begin work on a prequel to the Death Series. Never fear! It will not delay the promised release dates of any of my full-length novels! 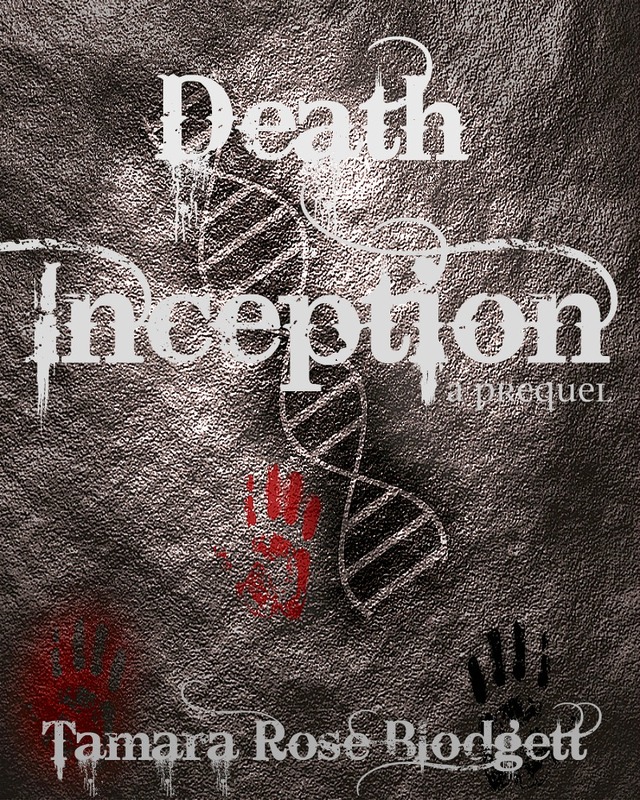 The plan for INCEPTION will be a novella-length book (that is about 20,000 words or 60-ish pages). My "regular" novels have been between 85-110K. 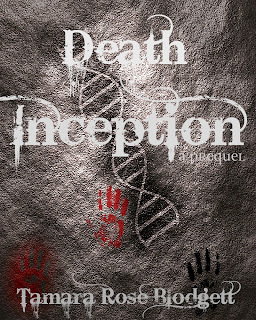 In an effort for my work to remain affordable for my readers I will be offering DEATH INCEPTION for .99 cents. @Shannon... it took the kids that long? Mine figured it out a long time ago for me! lol! That's great. 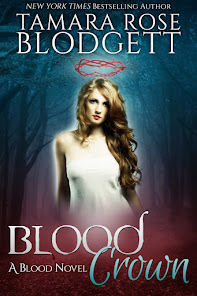 I hope the blurb sounds like what you were hoping for? Now I've got that story pinging around... ugh! That's okay for us day dreamer types I guess! :D Thanks!